Angelina and Brad’s relationship was goals for the world. 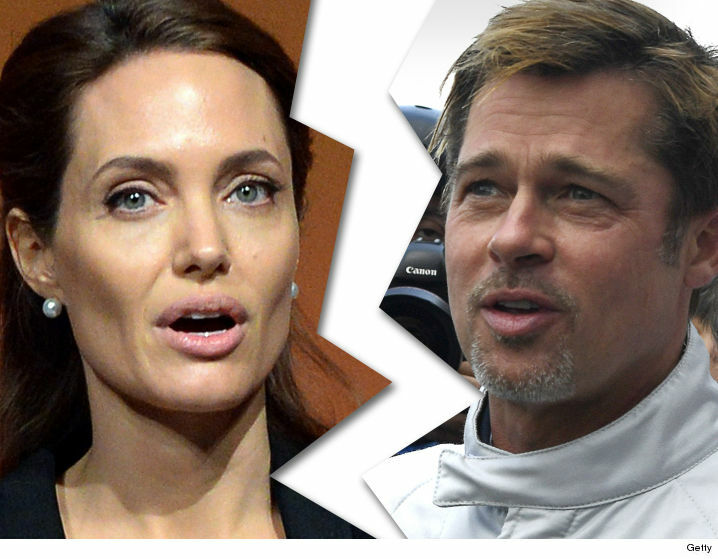 They were counted as the cutest celebrity couple of Hollywood but what did become the cause of Angelina and Brad’s marriage failure? I’m sure you’re also curious to know why their marriage failed after 12 years for being together. After 2 years of marriage and having six cute little kids what can force them towards the limits of divorce. As we all know Angeline is the most beautiful and well-known actress of the world. She is known as one of the highest paid actress in Hollywood with several awards and achievements. Her adorable features and genuine personality make her unique. Therefore, she doesn’t need any financial and career help from her rich husband. Angelina was quoted saying a few months ago, “I never thought that I’d be able to make it this big, I have everything that one woman need in her life, success, career, husband, children, some friends and family”. She seemed quite happy with her marriage. Right? But what forced her to take such a hard step of taking divorce from Brad? Just an ALevel student with countless questions.